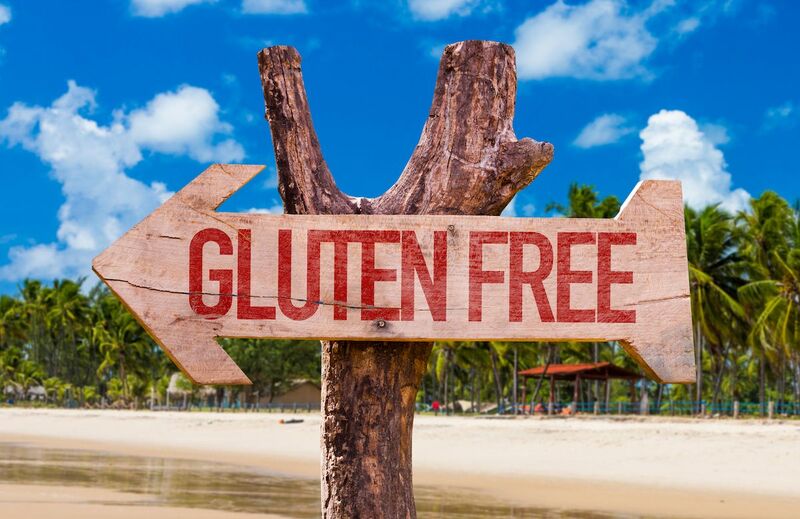 Are you planning to travel with your gluten-free family this summer? Being on vacation does not mean that you have to give up your gluten-free lifestyle. With just a little bit of forethought, you can have a stress-free and gluten-free time away. Plan: First, determine how many meals/snacks will be eaten in the car vs meals that will be eaten out. Eating in the Car: If you will be eating in your car extensively, you can stay organized with a little extra planning. Bring a small cooler for perishable items and a small tote for non-perishables. You will also want a gluten-free snack bag that you keep up front to help “hangry” travelers survive until their next meal. For meals that you plan to eat in the car, plan for one extra person each meal. This will help ensure that no one goes hungry in the event of dropped food or if someone is extra hungry. Eating Out: If you plan to eat out along the way, be sure you download an app like Find Me Gluten Free or plan to use Google Maps or Yelp to find highly rated gluten-free restaurants in each town. You can also check social media by asking friends, family, and even within relevant groups for suggestions. Be careful posting information about travel dates and locations on social media – only ask where you are confident that you can trust the audience. Water Bottles: Be sure to bring along water bottles for everyone that can be filled once you are through security. Dehydration is even worse than hunger but water is always readily available. Pack Food: Let everyone in your family know they need to leave room in their carry-on for a small insulated lunchbox. You can carefully pack a small insulated lunchbox with enough for several meals for each person. Pack ready-to-serve fruits and veggies and any other snacks everyone will love. (be sure not to include liquids) This saves money, time, and sanity at the airport and on the plane! 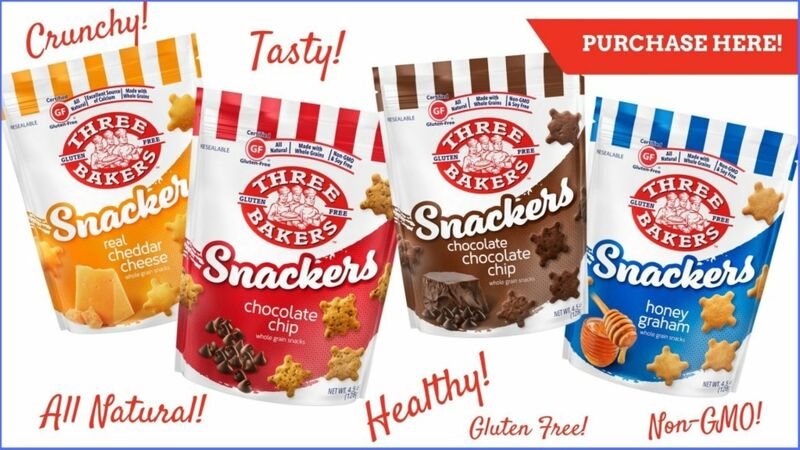 Pre-Order Snacks: Most airlines have snacks and/or meals available for purchase that are gluten-free but they need to be ordered ahead of time. These are often an anticipated treat so be sure to reserve yours before you leave. Splurge for the Fridge: When reserving your hotel, be sure to ask for a room with a refrigerator. Even if there is a slight cost increase for the room, you will save exponentially for each meal you do not have to eat out. Many families will fill the refrigerator with meal and snack supplies and eat out once daily as a treat. This keeps things affordable and fun. Fill your Water Bottle: Before you leave for the day, be sure to fill your water bottles at the hotel. As stated earlier, hydration is vital when traveling but also, buying water can be so pricey. This will save money and sanity! As you can see, with a little bit of planning ahead you can guard your family against gluten flare-ups and still enjoy your trip — it might even be part of the adventure! Travel with confidence. In this era, there are always ways you can feed your gluten-free family.